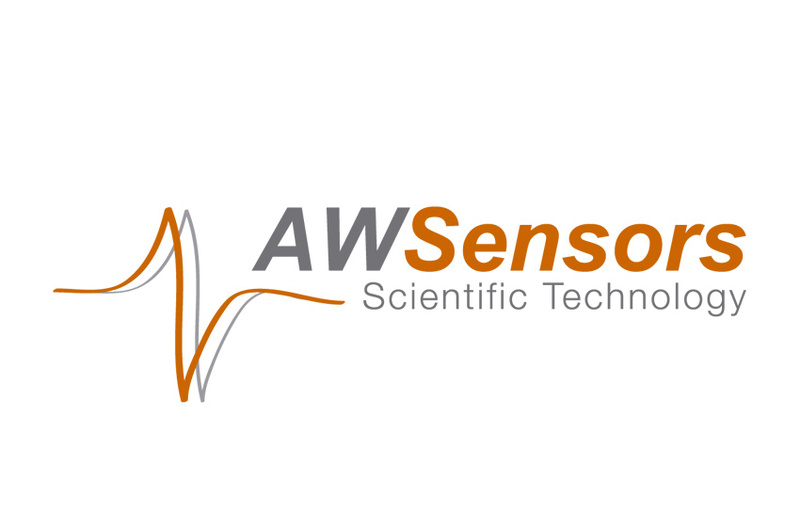 AWSensors is a Spanish company founded by a group of researchers at the Polytechnic University of Valencia (UPV), where research on instrumentation for acoustic wave micro-sensors characterization under liquid loading has been carried out for more than 20 years. AWSensors designs, develops and commercializes instrumentation for characterization of acoustic resonators used as sensors in bio-technological and electrochemical applications monitoring. 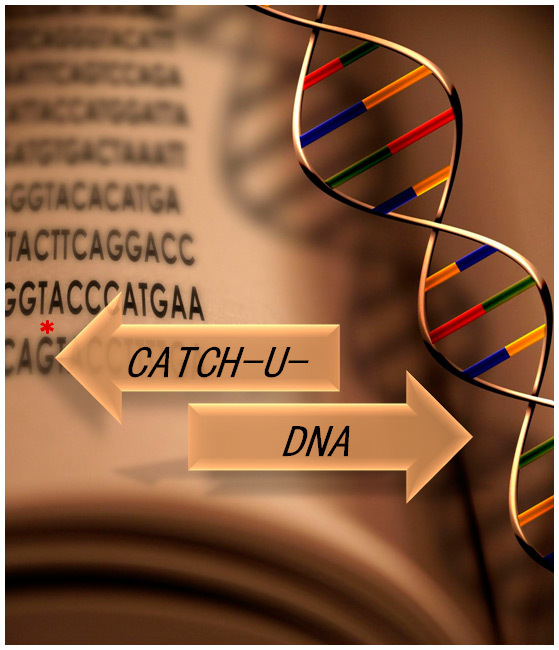 These designs are based on their different patented systems. AWSensors markets QCM, HFF-QCM and SAW-LOVE sensors in specially designed supports and adapted to special flow cells for different applications both in liquid and gas.